Bandai has released initial information for upcoming expansions for its Dragon Ball Super Card Game planned for May. 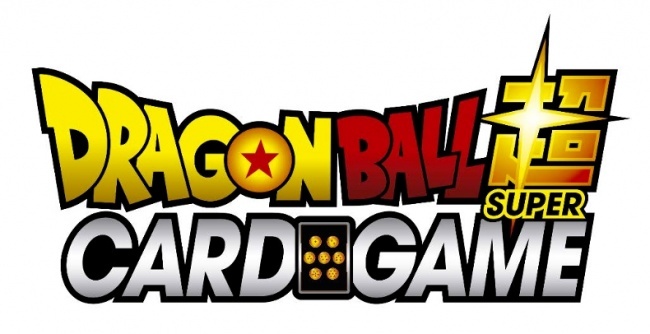 Dragon Ball Super Card Game -Series 6 launches in March with products tied to the Broly movie (see "'Dragon Ball Super Card Game' Release Ties to Movie"). 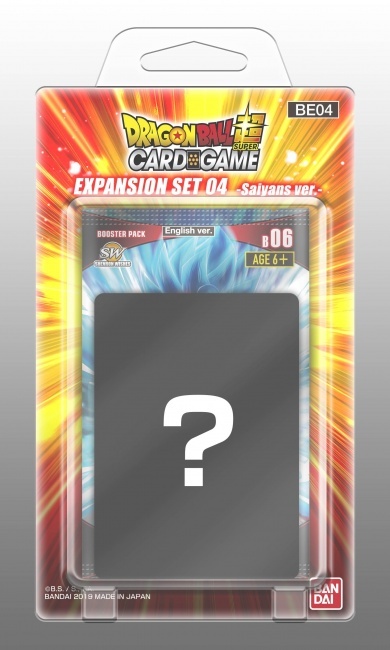 May will see the release of Expansion Set 04 – Saiyans Set and Expansion Set 05 – Villain Set. 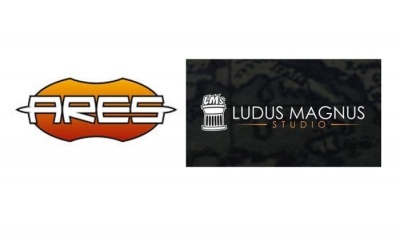 Each includes cards that power up characters, and add new skills for crafting new strategies. 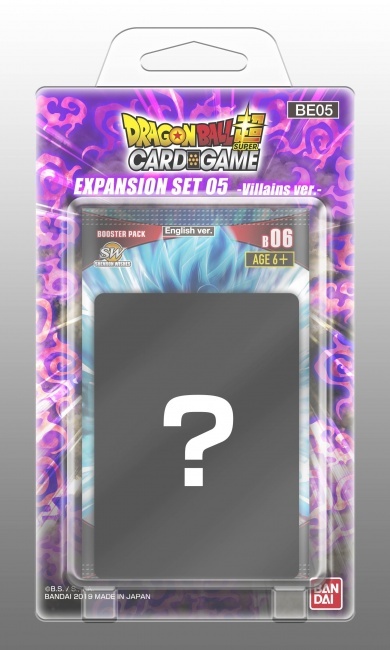 Expansion Set 04 – Saiyans Set and Expansion Set 05 – Villain Set each include three Series 6 Booster Packs and 8 additional cards (including 4 exclusive PR cards and 4 alternate silver foil versions of those cards). MSRP is $15.99. The sets are packaged 6 to a box, with 8 boxes per case. Dragon Ball Super Card Game – Series 7 will launch is August. The Saiyans and Villain Sets will give players a sneak peek at the new skills which will arrive in Series 7.